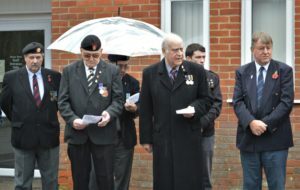 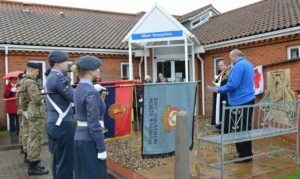 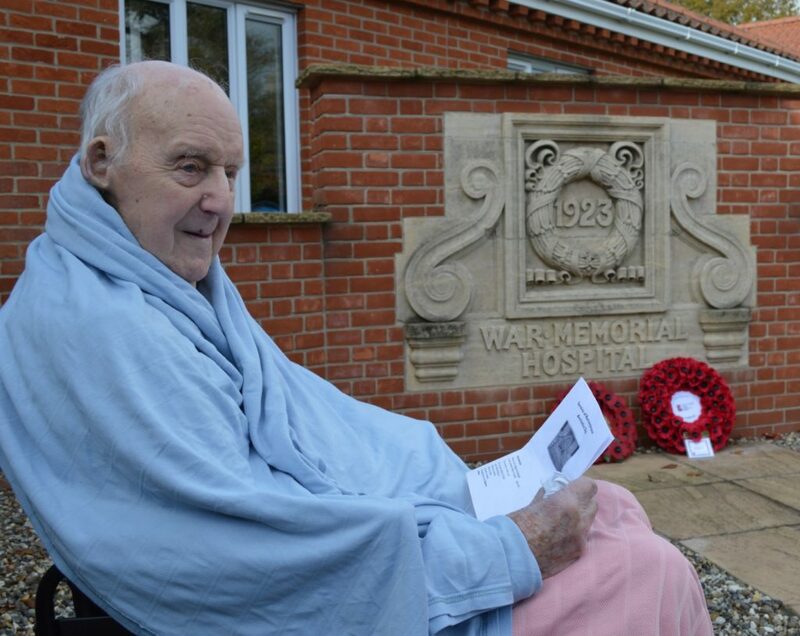 A centenarian army veteran was among those marking Armistice Day at North Walsham War Memorial Hospital. 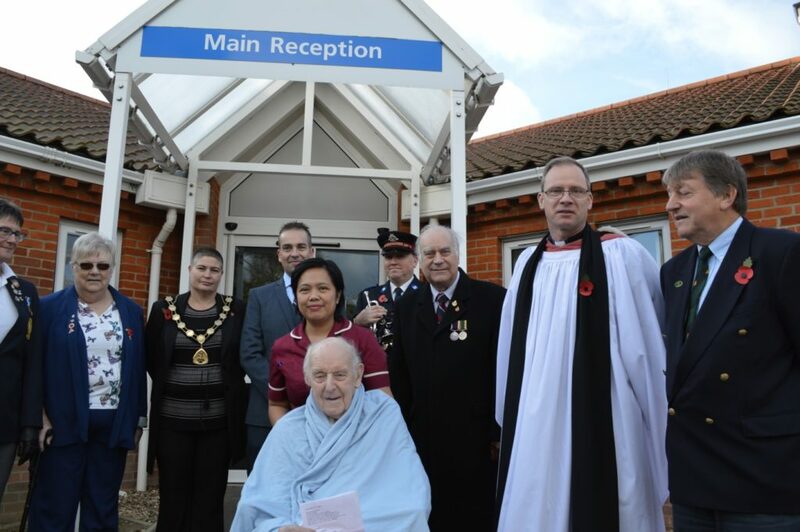 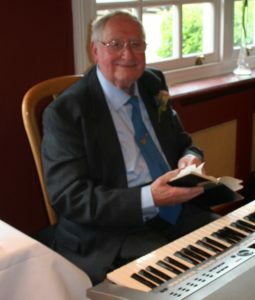 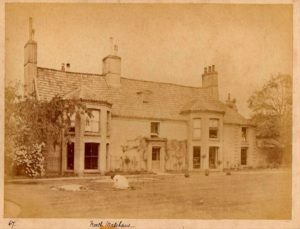 Stanley Puddifoot, 100, from Salhouse, who is a patient at the hospital, served six years with the Royal Artillery and the Chindits special forces in Burma and India. 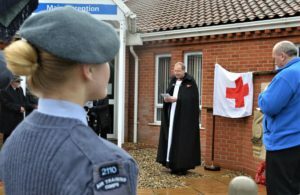 He was wheeled from the ward to join Saturday’s silence and ceremony at the hospital, which is a memorial to 99 men from the town, and another 80 from surrounding villages. 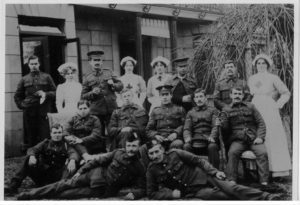 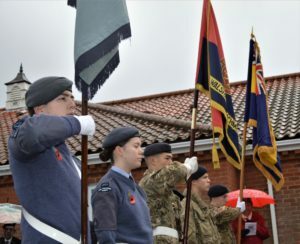 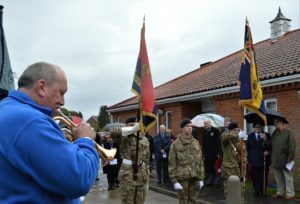 The ceremony was led by the vicar of North Walsham the Rev Paul Cubitt, and was attended by guests including the Royal British Legion, hospital League of Friends and the town council.